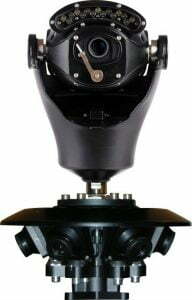 In the year 2000 the Viseum business was formed, and in 2002 Viseum patented the Best CCTV System Public Safety CCTV – automated security and situational awareness for complex and challenging environments. 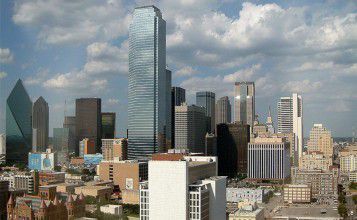 Our core strength is innovating, developing and supporting Video Analytics Software, and we have been doing this for much longer than any other Video Analytics Software Brand. We have the expertise in using this technology strength to optimize new and existing legacy CCTV Cameras and Video Management Systems. All come to Viseum for the very best CCTV security and surveillance systems. We are the international manufacturers of unique Intelligent CCTV Product Solutions that solve our customers’ problems with CCTV security and surveillance. We develop this success for our customers with many different types of technology delivered as trusted plug-and-play Product Solutions. Almost all of our installations are customised around the Product Solutions on our website. 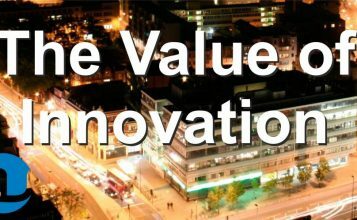 In 2003 the UK DIT (Department for International Trade) offered its largest financial Smart Award for the invention of the Viseum Panoramic Security Camera, and by 2004 the successes of our installations were highly publicised. 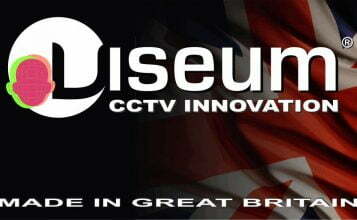 In 2006 Viseum was voted Best of British Innovation and in 2007 the UK Government’s National CCTV Strategy Board published a report describing the need for it. 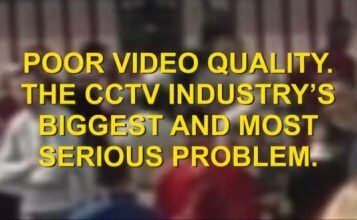 Now, we are market-leading experts of the World’s Best CCTV Systems. 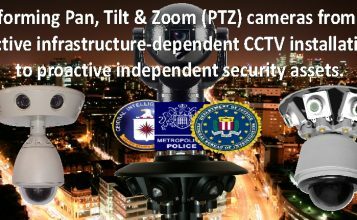 Provide automated coverage up to the size of 4 Olympic Stadiums from just one camera installation. Present the best video information to the right people for live emergencies and rapid investigations. 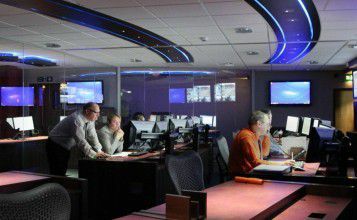 Make the remote management of each CCTV camera installation a highly efficient option, as opposed to an inefficient necessary cost. 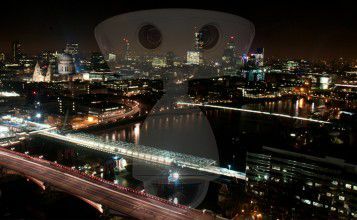 People who see an image of a Viseum camera naturally think of the internationally regulated CCTV Deterrent. Any other brand of camera that looks like a Viseum is seen as an illegal unregulated copy that compromises its user’s entire security enterprise. All Viseum Product Solutions are British Designed and British Made using our Competition-Beating Software and Hardware Technology Services. 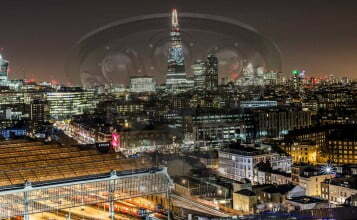 We have 2 fully-staffed software development laboratories, 1 main specialist UK manufacturing facility, based in London, and 3 specialist overflow factories located around the city. As part of our Constant Improvement Programme, each Viseum licensed factory has all the relevant expertise for the production, customization and further enhancements of Viseum product solution CCTV design. 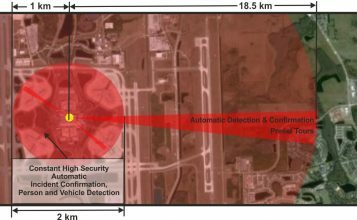 Our CCTV design expertise optimizes security manpower by automatically reducing, or even eliminating local security threats, at the same time as reducing, or even eliminating security camera management and running cost problems. No other CCTV security systems use manpower more efficiently, making the entire CCTV surveillance and security enterprise significantly more productive. 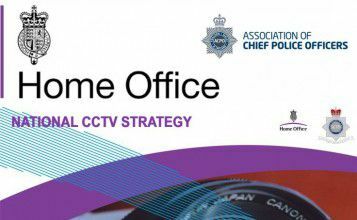 Our remote CCTV monitoring security solutions are used to enhance and, on occasions replace, security guards and manned CCTV surveillance services. In an industry where an average of 75% of major security projects are delivered late and 63% are over budget, Viseum has evolved a trusted delivery system that meets the customer’s agreed project deployment schedule. Saving at least 35% operational cost and increasing performance by over 20%. 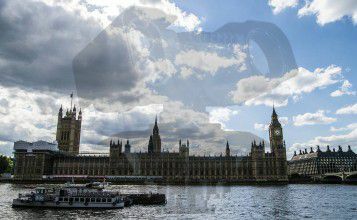 Our support infrastructure delivers any size order to anywhere in the world on time from here in London. Viseum Analytics Software or Video Content Analytics (VCA). 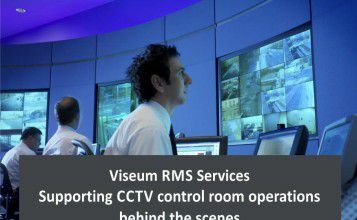 CCTV Support Services (Viseum Remote Managed Support Services). 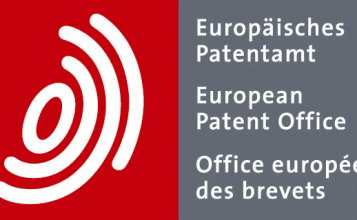 Technology Partner Licensing Centre of Excellence.